Oka cheese is a semi-soft washed rind cheese made from cow’s milk. The cheese is named after the town of Oka in Quebec and dates back to the 17th century when it was manufactured by Trappist monks. 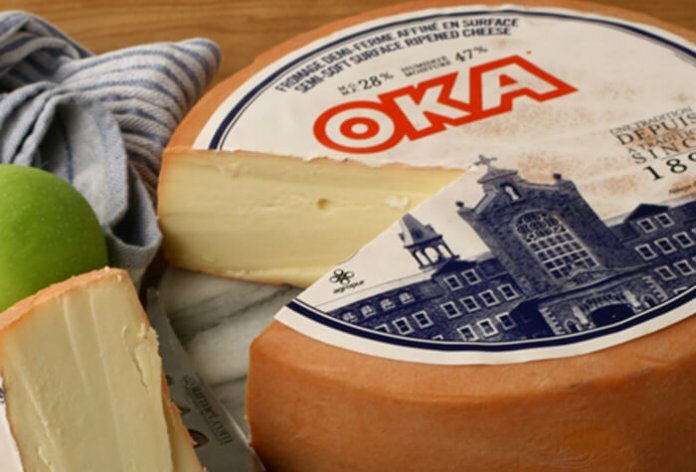 Oka is one of Canada’s most celebrated cheese varieties. Like other cheeses, OKA cheese can be enjoyed with crackers, bread or with fruit and nuts. 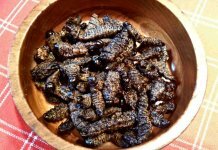 OKA pairs wonderfully with a nice white Chardonnay wine or a full bodied red Bordeaux wine. 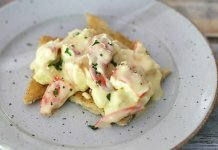 Where to buy Oka cheese in Montreal? 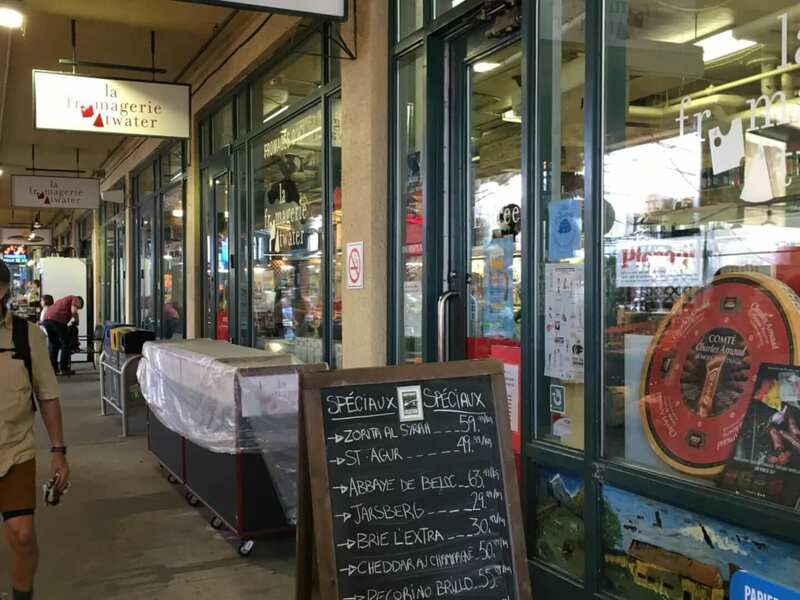 Located at Montreal’s iconic Atwater Market, Fromagerie du Marché Atwater is popular with both locals and tourists. 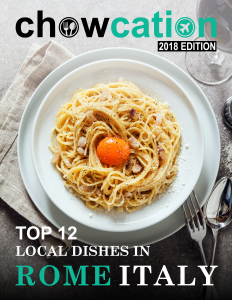 It offers a variety of fine foods including artisan delicatessen meats, microbrewery beers and approximately 850 varieties of local cheese. Cheese tasting is offered every weekend. 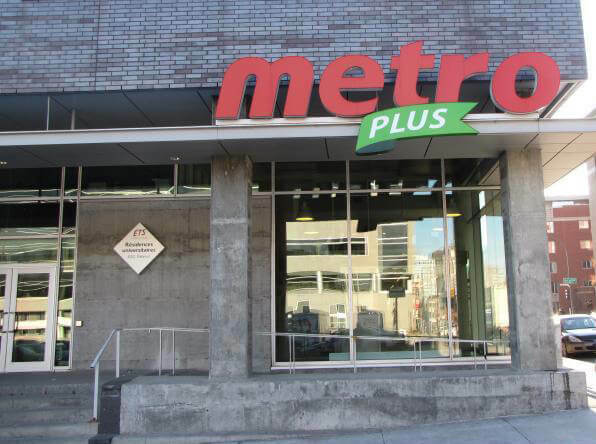 OKA cheese can be purchased in local many supermarkets in Montreal such as Metro Plus. 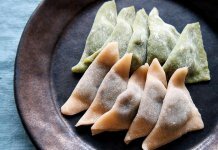 Relatively close to Montreal Downtown area and open late. 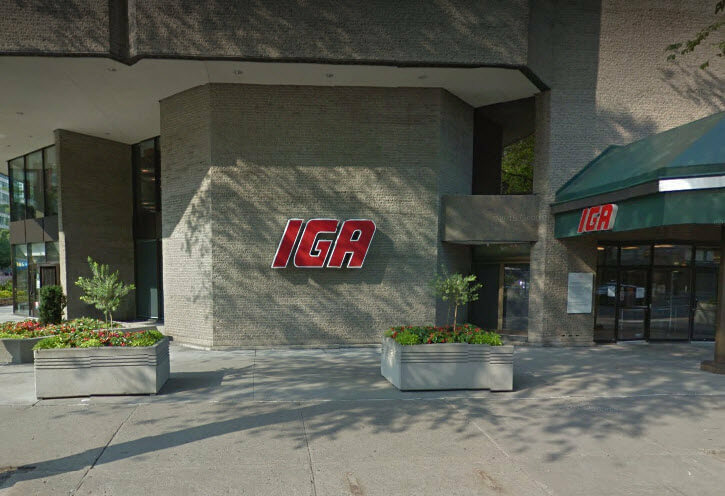 Centrally located, the IGA supermarket has many varieties of OKA cheese and other local Quebec specialties.